Mopar Muscle of Central PA! 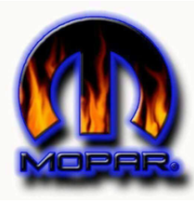 We are a group of Mopar enthusiasts who enjoy sharing our love of Mopars. 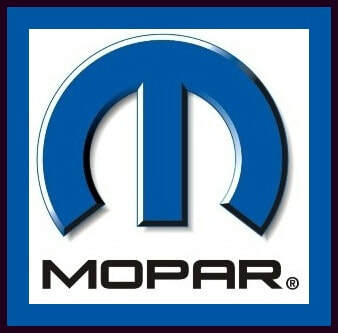 We hold monthly meetings in Muncy PA at the Fairfield /Chrysler / Dodge /Jeep Dealership on the 1st Tuesday of every month - 7:00 P.M.
Free to Pre-Register - No Money Collected Until the Day of the Show. It's a Win - Win !! 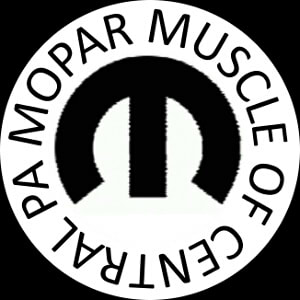 Thanks to EVERYONE who came to our 2018 Mopar Muscle of Central PA Car Show! It was a beautiful day. 113 Mopars came out to be in the show! to those who pre-registered on this website. We would like to sincerely thank all the Sponsors and Businesses that donate to our car show. Please show your support by patronizing these businesses. It’s through their generosity that helps make our car show a success. ​Profits from this event are donated to children’s charities. ​go to Camp Victory's website. click on the "FIT TO PAGE" option in your printing choices.